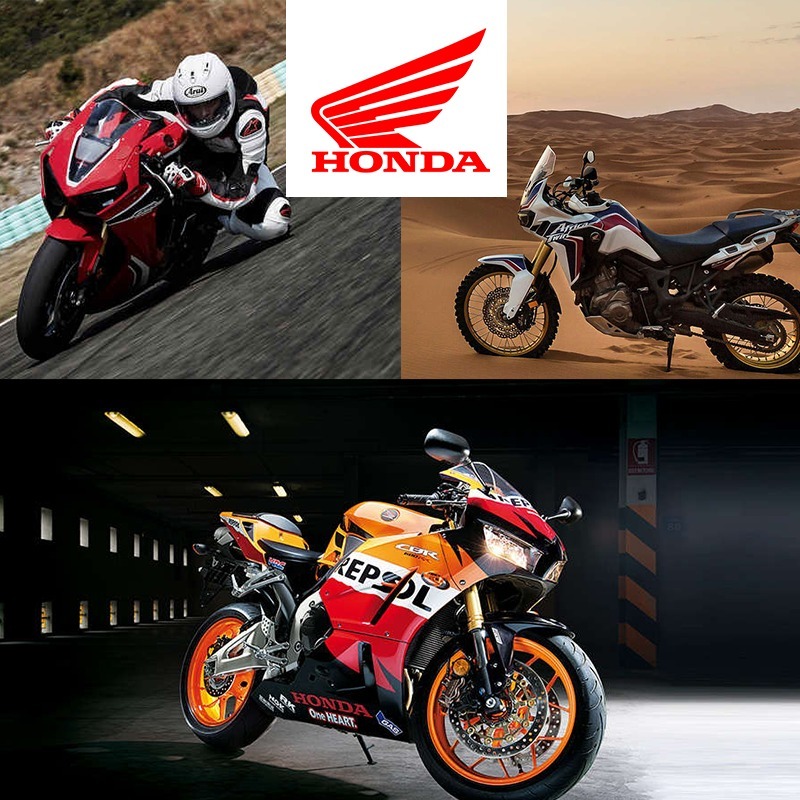 Egal ob Neu- und Gebrauchtfahrzeuge (Honda, KTM, Ducati, Kawasaki, Peugeot etc. 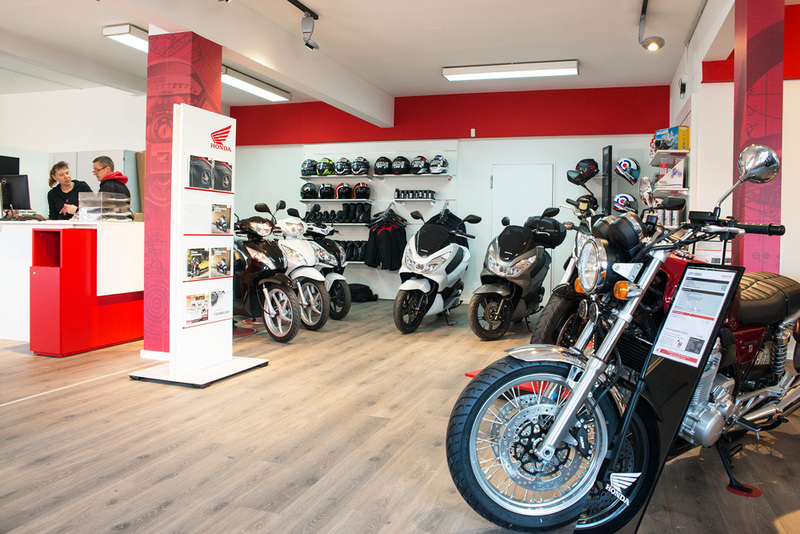 ), Servicetermine, “TÜV-Abnahme“, Zubehör und Motorrad Bekleidung, bei uns finden Sie alles unter einem Dach mit fachkundiger Beratung. Besuchen Sie uns doch einfach! 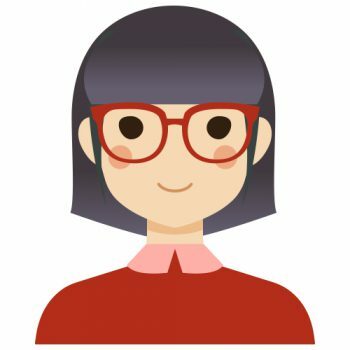 Wir freuen uns, Sie persönlich kennenzulernen und stehen Ihnen gerne bei Ihren Anliegen zur Verfügung. 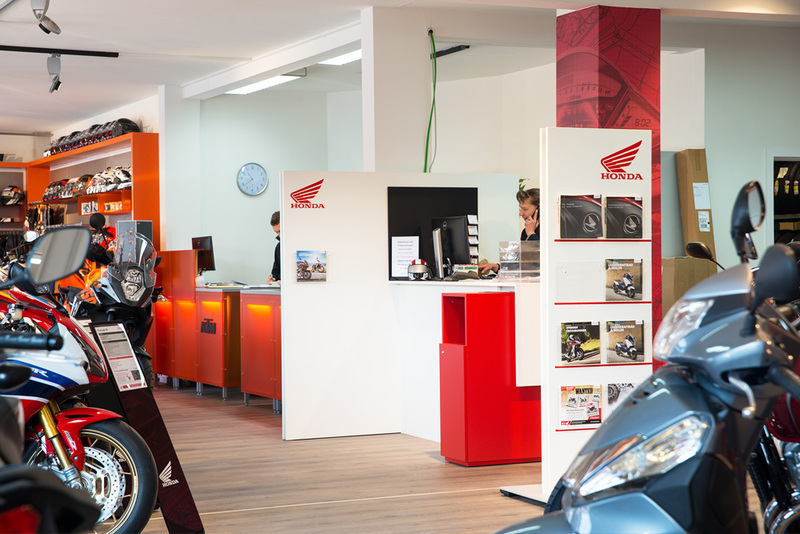 Edles Carbon, eine spezielle Lackierung und SC-Project Anlage - die Special Edition der Honda CB1000R+ ist einfach atemberaubend und streng limitiert! 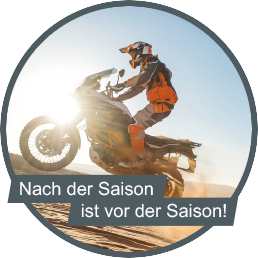 Nur 350 Stück wird es von der Limited Edition geben! 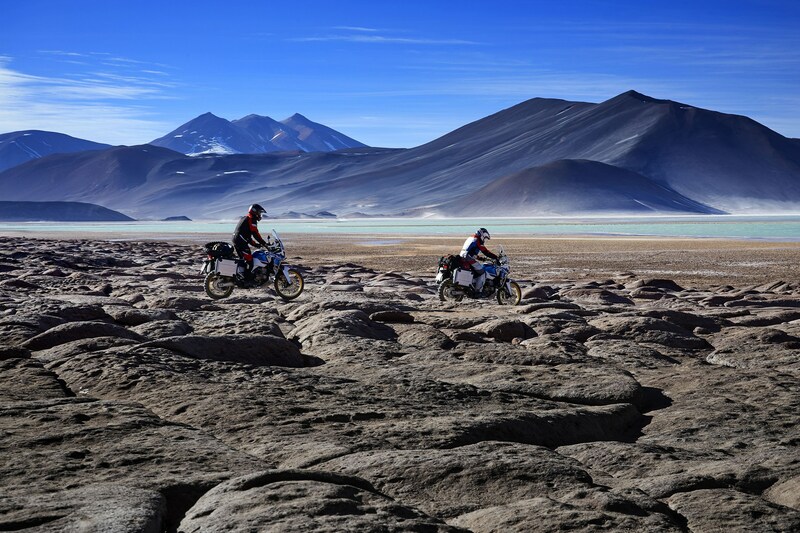 Toby Price Racing has won the 2019 Dakar Rally ! 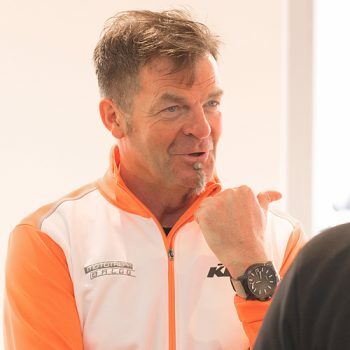 With victory on the 10th and final stage, Price has claimed his second Dakar title and the 18th consecutive win for KTM. Nürburgring Nordschleife: 7:15.68 BTG - Mega! Unmatched in its capacity and outperforming larger-engined rivals, this is a lightweight, agile and technically advanced machine for adventurers that endeavor to challenge themselves while challenging tricky terrain. 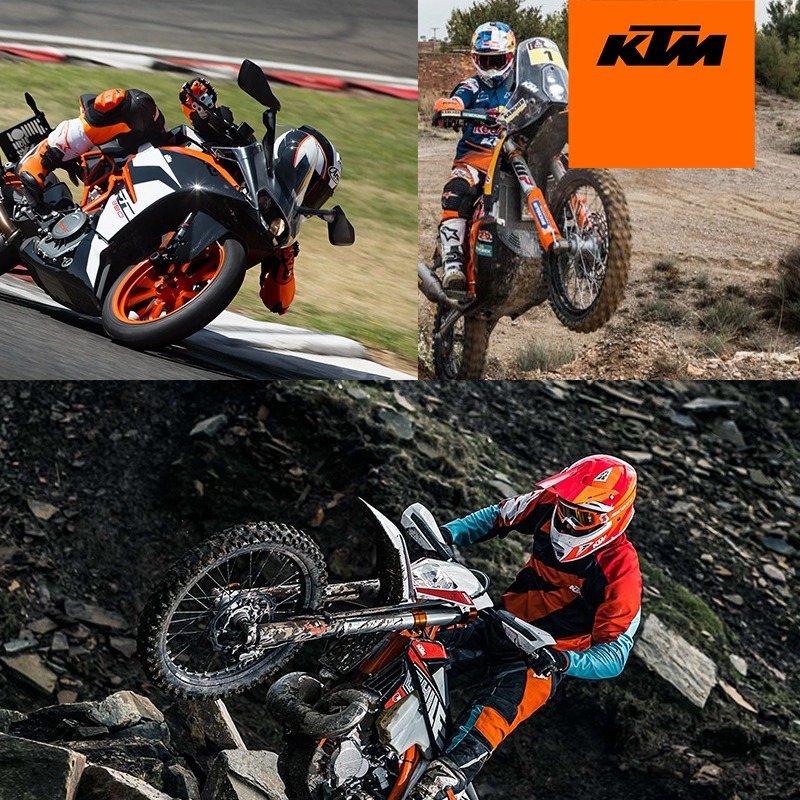 Developed by some of the world’s best adventure riders, Rally heroes and Enduro experts, the all new KTM 790 ADVENTURE R has also soaked up the benefits learned from KTM’s proven and globe-trotting ADVENTURE range, both past and present. 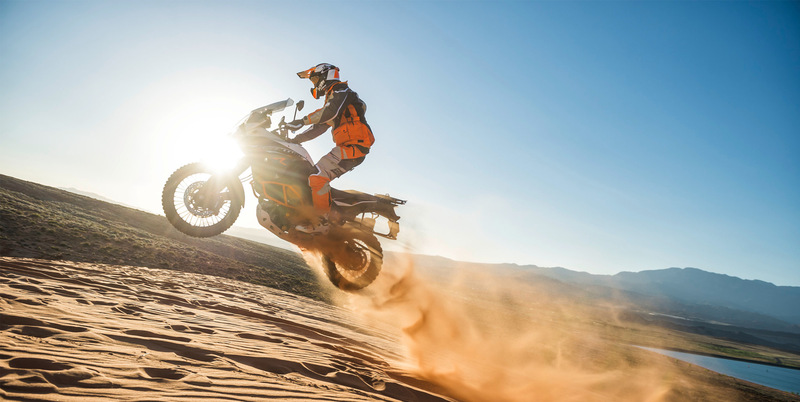 Further proof of KTM’s unique approach is that this exciting new machine was created alongside the latest version of the unbeaten Dakar machine, the KTM 450 RALLY. 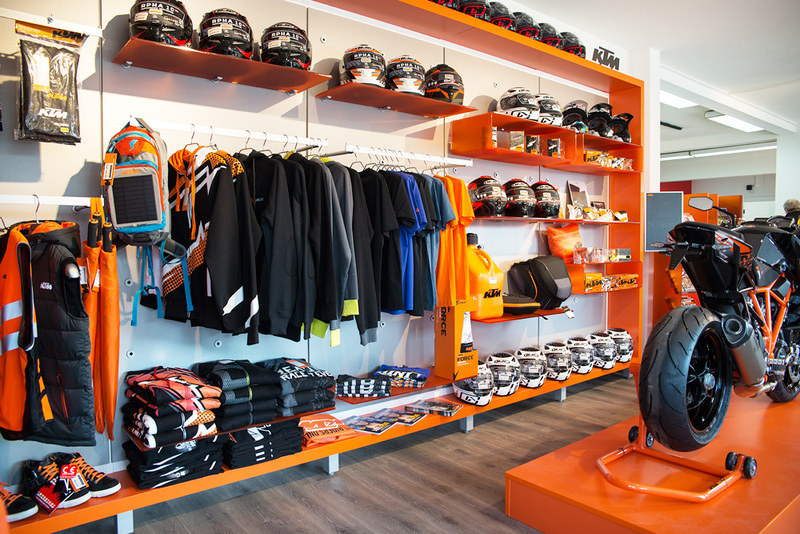 The result is clear; to provide riders with offroad performance that only KTM can boast. 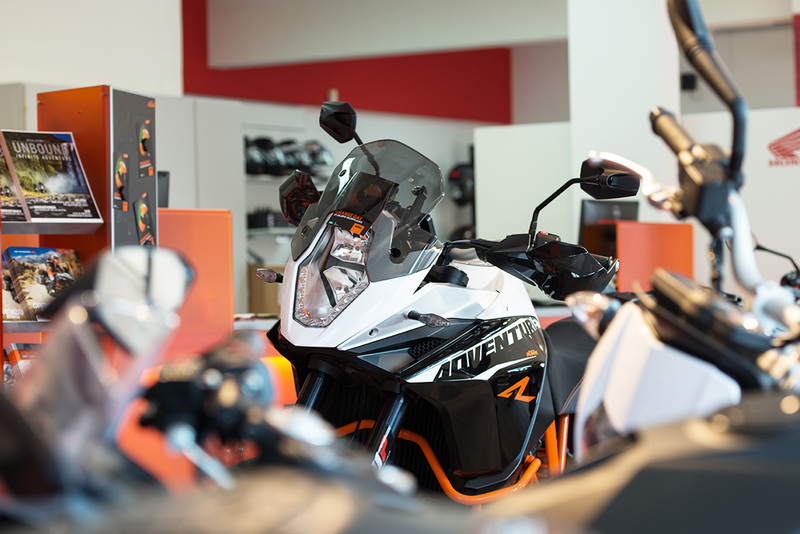 Packaged perfectly around the compact 799 cc parallel twin LC8c engine – producing 95 hp of smooth power – is a nimble-yet-stable chassis with a commanding and confidence-inspiring riding position. Hung from this are heavy duty spoked wheels matched to fully-adjustable WP suspension with massive ground clearance to smoothen whatever lies ahead. 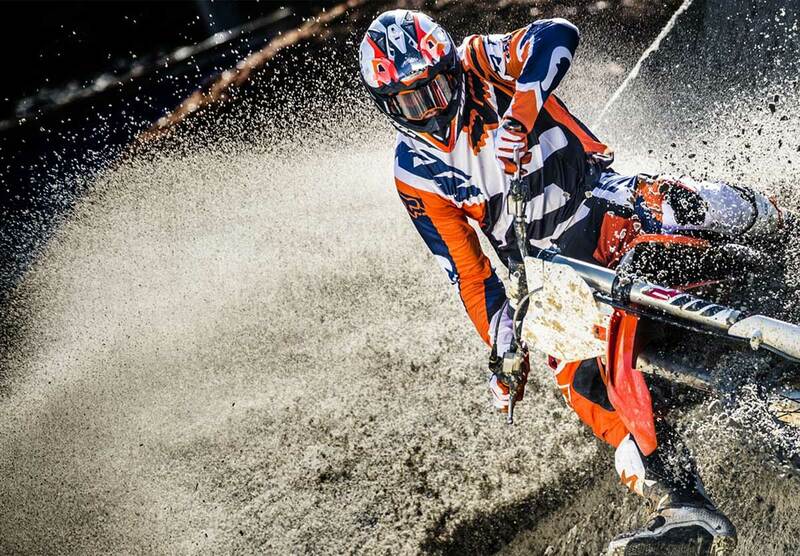 This Saturday, Robbie Maddison will take on the final round of the World Enduro Super Series - Red Bull Knock Out in the Netherlands. Of course the man is planning to arrive in style! 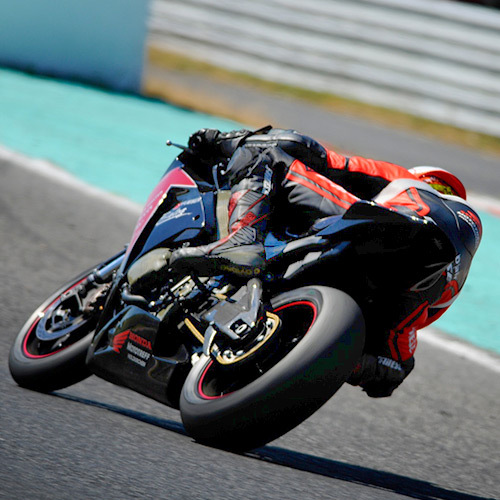 How do you do a 134mph average speed from a standing start when the course is 37.73 miles long? 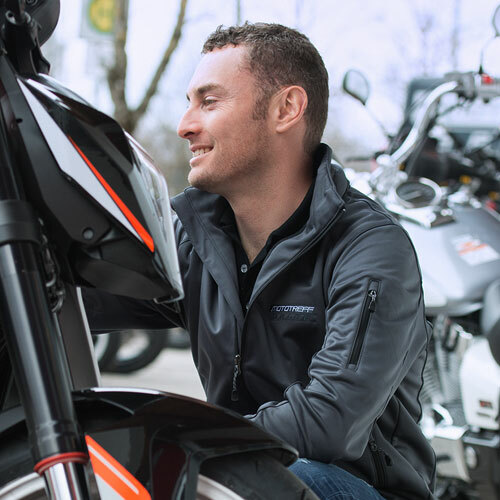 Ride with Chris Fillmore on the KTM 790 Duke during a testing run for the Pikes Peak International Hill Climb. Footage captured with a GoPro Fusion camera.